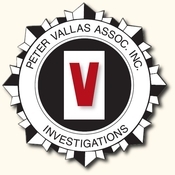 Peter Vallas Associates has over 8,000 square feet of warehouse and storage facilities. The building is well secured and fully alarmed and monitored by a central station. 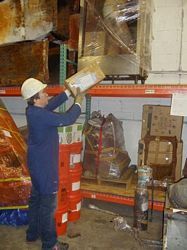 Industrial racks and environmentally controlled conditions also exist for purposes of proper preservation of physical items or evidence that may be involved in litigation. 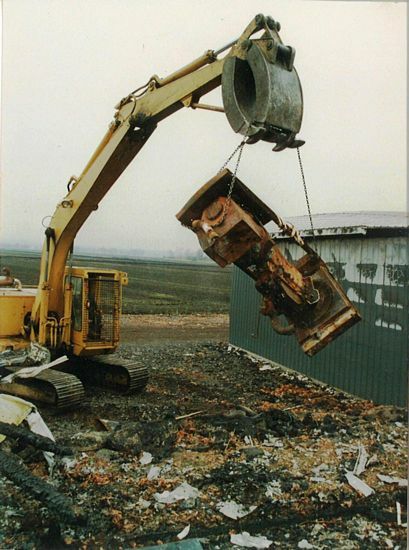 The facility utilizes forklift trucks and large transportation vehicles for the proper handling, securing and ultimately the storage of these items. 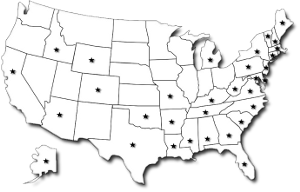 Within this facility are offices and a laboratory area where individuals can conduct examinations, testing or inspections of property and evidence. If you are in need of securing physical items from a large fire scene or something as small as a toaster we have the capability and evidence technicians to assist you. If you would like a quote to store any size item from an airplane to a toaster, please contact us.